Keep your golf course looking pristine. 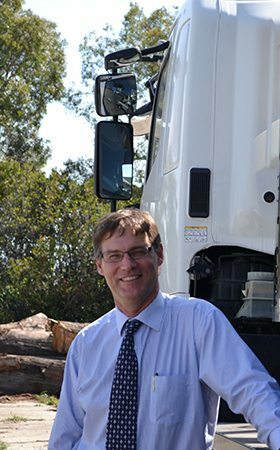 Arbor Operations, based in Brisbane, offer a wide range of tree care services such as tree management, tree maintenance, tree trimming, tree removal, and arborist consulting – specially designed to help you achieve greens and surrounds of the highest standard. Poor tree management will cause the degradation of a golf course in the long term. Trees that are not properly and regularly managed by a professional arborist will make a golf course unsafe and unsightly. Arbor Operations is a trusted company that performs full management services for various golf courses in South East Queensland. Our team values public safety and removing any danger to your members and their guests is a high priority. 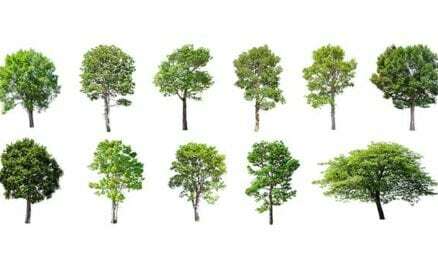 As skilled and experienced arborists we offer a range of technology and tools to achieve your desired results. 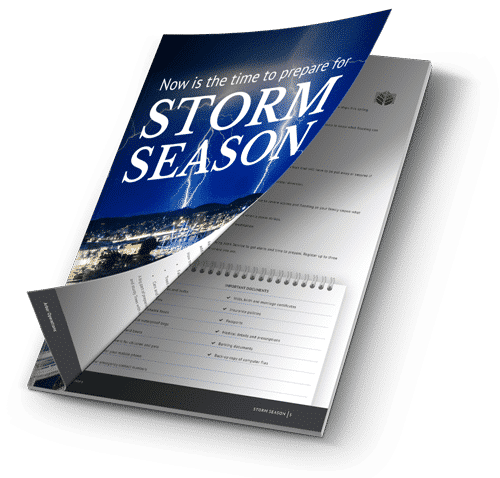 If there has been a storm our quick response team is available to restore your golf course quickly and efficiently. They are an experienced team of arborists and will be able to have your golf course back up and playable in no time. Let Arbor Operations handle the tree management and landscaping requirements of your golf course. What golf course maintenance services are available? Our skilled and experienced team offers a wide range of services, which are especially designed to help you maintain the highest standards when it comes to your greens and surrounds. 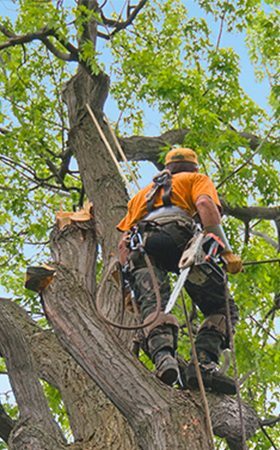 We are able to assist with tree management, tree maintenance, tree trimming, tree removal and arborist consulting. Trees that are not properly managed can make a golf course unsafe and unsightly, so proper tree management is essential for the long-term maintenance of a golf course. Can a golf course be restored after a storm? Yes! Our quick response team is available to restore your golf course quickly and efficiently after a storm. The team is experienced, and will be able to have your golf course back up and playable in no time. 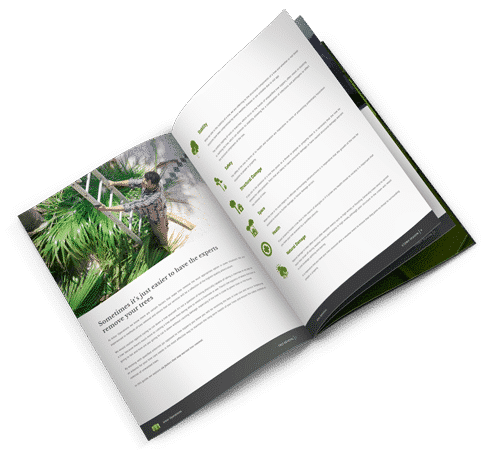 Why hire an arborist for golf course maintenance? Our team of arborists is especially trained to provide full management services for golf courses. This includes all landscaping requirements and tree management. The team values public safety and removing any danger to your members and their guests is a high priority. We also offer a wide range of technology and tools, which means that the desired results can be properly achieved.